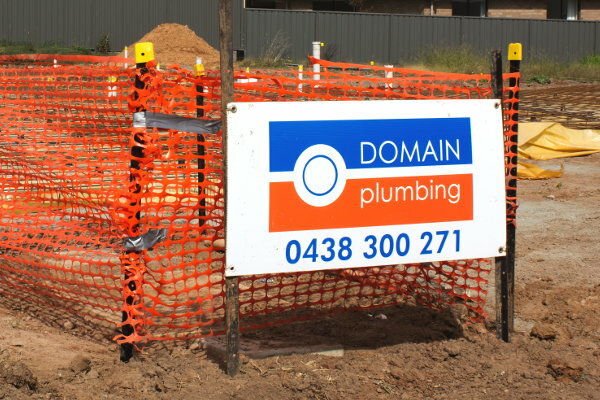 There are many reasons why you may need a plumber, and we're sure that Domain Plumbing and our plumbing services can cater to them all. Here is just a sample of the services we offer. We have a range of clients who are commercial builders and demand quality work that comes within budget. We also have clients who are home owners whose needs can range from general maintenance, to renovations and extensions. 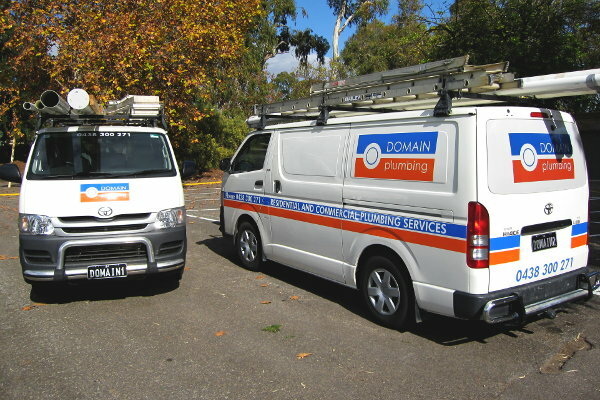 Domain Plumbing does a range of jobs for the domestic and commercial industry including general plumbing maintenance, aerobic waste water treatment systems, gasfitting, rainwater tanks, pumps, hot water services including solar and extensions/renovations.